WHO IS LILY THE UNICORN YOU ASK? An outside the box thinker with a childlike wisdom, Lily’s goal is to show people how easy it is to be themselves and most importantly – have fun! Lily’s unique perspective and independent spirit can brighten up any situation and often leads her and her loyal friends into unexpected shenanigans. In Lily’s world, anything is possible. A simple song she hums can go viral and top the charts. A quiet surprise picnic for her best buddy Roger can lead to a city-wide adventure featuring falafel waffles (yum) and a wise guru (of course). Lily the Unicorn puts a hilarious spin on everyday situations as Lily transforms even the most typical day into something extraordinary. WATCH LILY THE UNICORN FOR FREE ON AMAZON NOW! Goddess and I watched Lily the Unicorn after reading the book. We were so excited to see these adorable animals come to life. We cannot get the falafel waffle song out of our head. Falafel Waffle, you’re a dream come true! Lily and her friends Roger, Doris and Guru are a fun bunch who will have your kids laughing and enjoying a colorful, comical world where a unicorn takes her friends on amazing, fantastic and colorful adventures. This show is aimed at kids 6-11 but this mom enjoyed it. 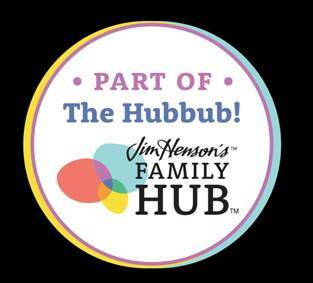 It has something to do with with the Jim Henson Company. They know what they are doing when it comes to Kids Entertainment! Disclaimer: I received a complimentary book. No monetary compensation was offered. I haven't but my nieces would Love it! I had not heard of her before this. No, I have never heard of Lily the Unicorn. She sounds delightful! I've never heard of Lily the Unicorn. But, I think my family would like her. 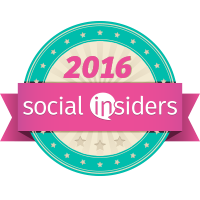 I had not heard about Lily the Unicorn before this blog post. Lily the Unicorn is new to me! 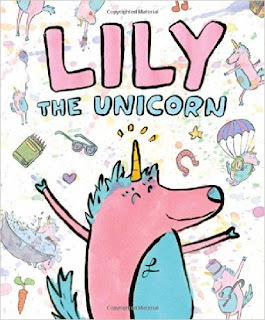 I have never heard of Lily The Unicorn but I would love to win and read this book! Lily the Unicorn is a character new to me. No, I haven't... until now!